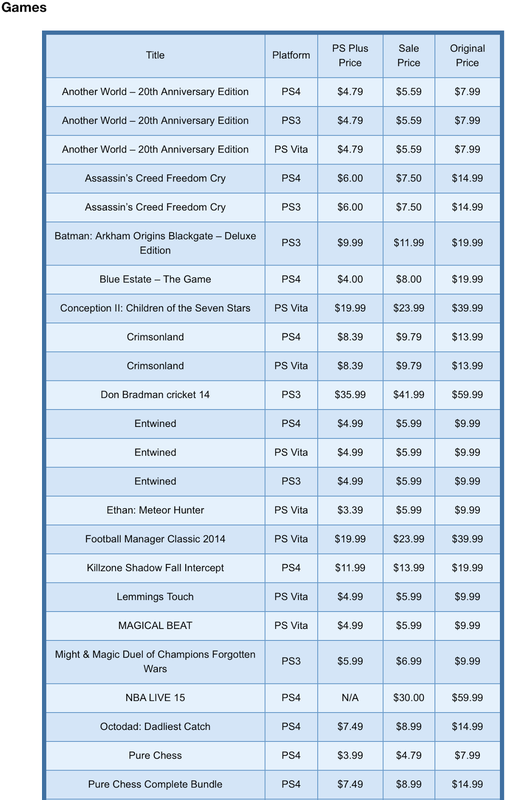 Second Week of PSN Holiday Sales! 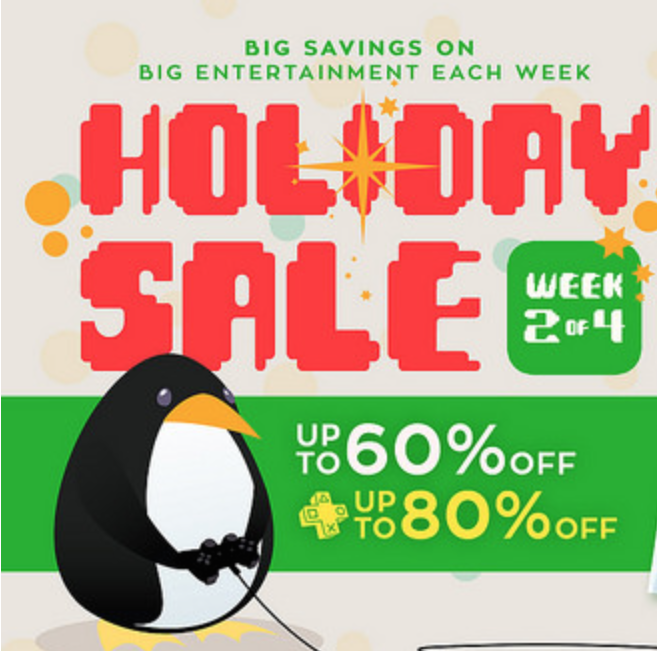 This week of holiday sales features sales on a variety of games and movies. There are no TV Shows on this weeks holiday sale though. 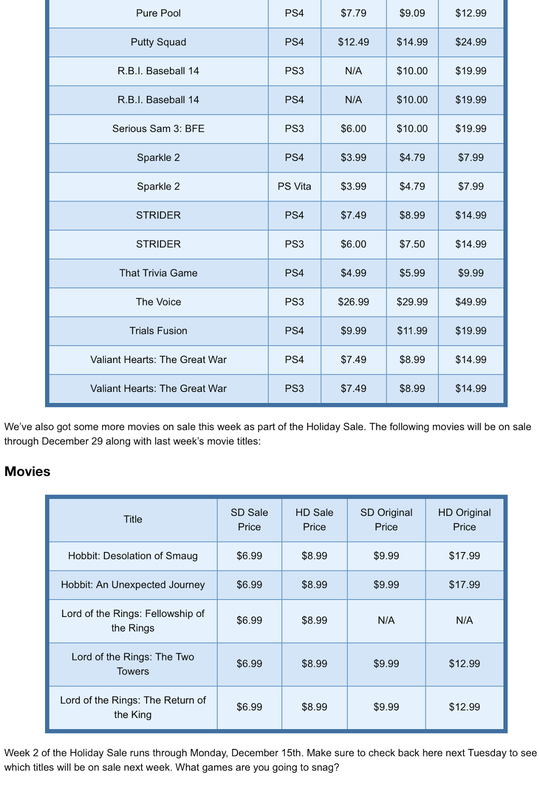 Check out the list below to see what games and movies are on sale! Any games that are on sale will only be discounted until next Monday, so if you see something you like pick it up! All movies from last weeks sale and on will be available until the end of the holiday sale on December 29th. Have you picked up anything from these sales yet? Let us know below!